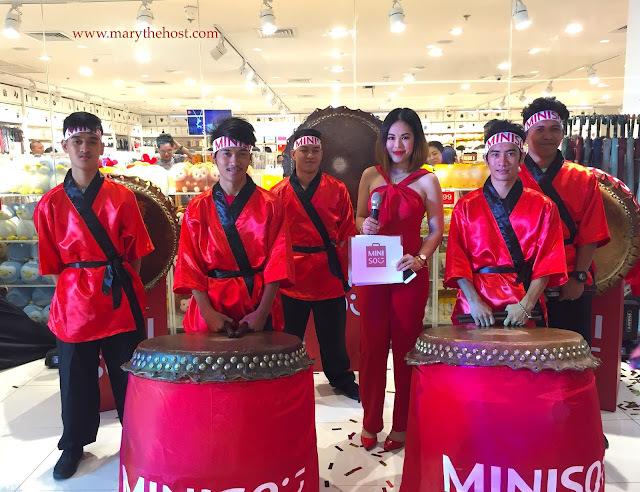 Say wow and take a bow... as we open Miniso SM Cubao! 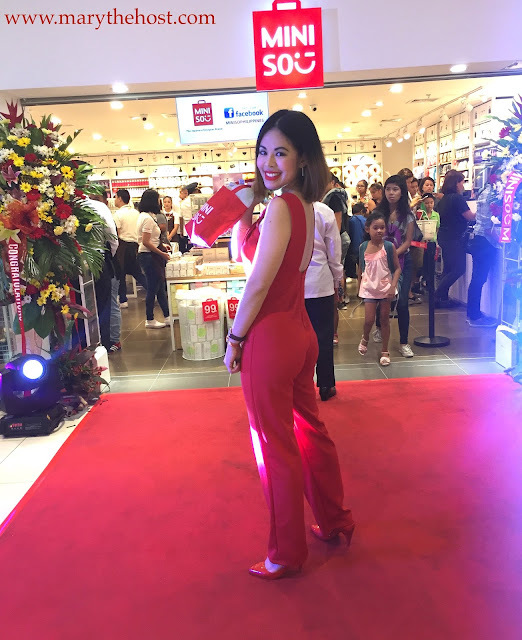 I am just (mini)so happy once again as I obtain the honor of serving as master of ceremonies for Miniso Philippines' debutante store, Miniso SM Cubao! 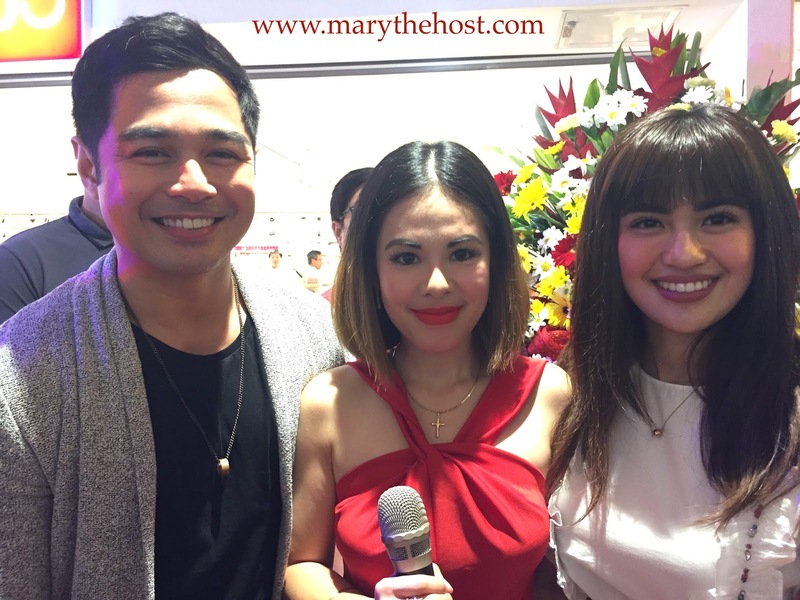 And to mark this special milestone of unveiling their 18th store, Miniso invited no less than the talented Ms. Julie Ann San Jose and her rumored beau, Ben Alves... how cute are these love birds? My turn to pose by the entrance of their breathtaking 18th store! 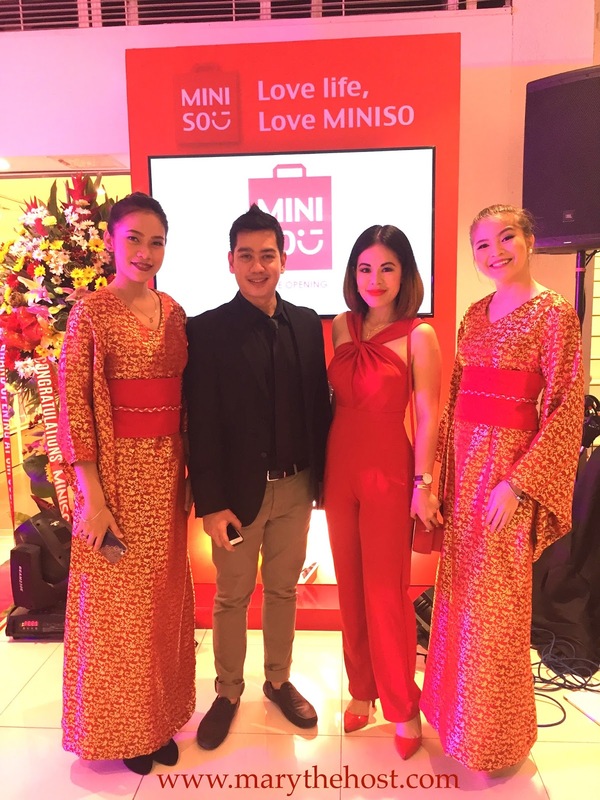 This time, posing with brand manager, Andrew Ybardolaza and these two lovely models. 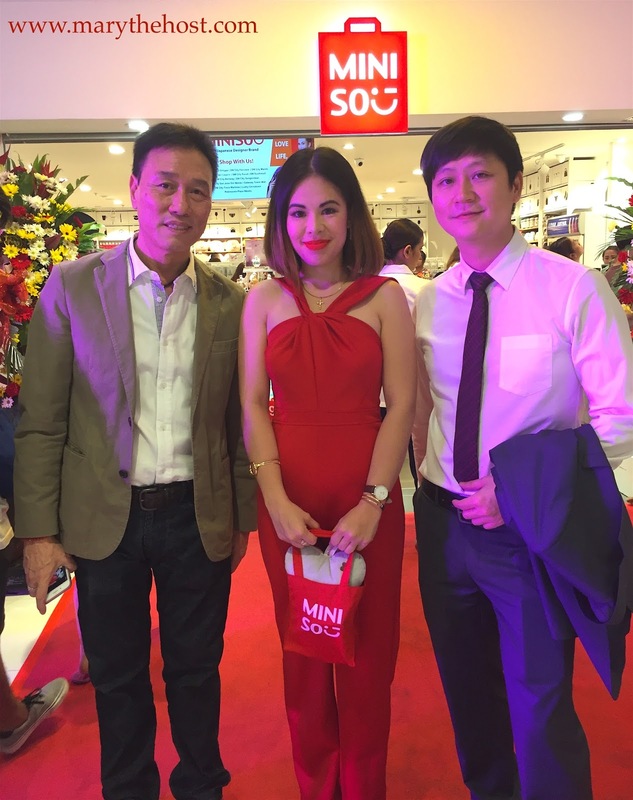 And I won't forget to pose with the owners of Miniso Philippines, of course! I've since then developed the habit of calling little boys their names plus the word 'Kun' (like Godric Kun) and then when it comes to little girls you add "Chan" to their names (such as Rila Chan, to address my little cousin) as adding "Chan" or "Kun" is a term of endearment for the young ones close to you.